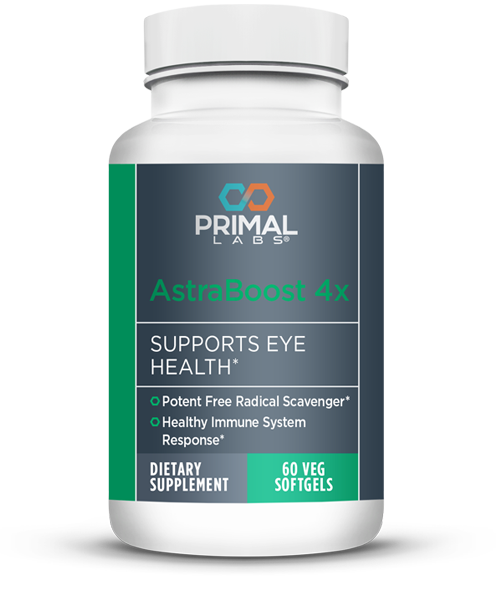 AstraBoost 4x is designed to support overall ocular health and promote a healthy nervous system. 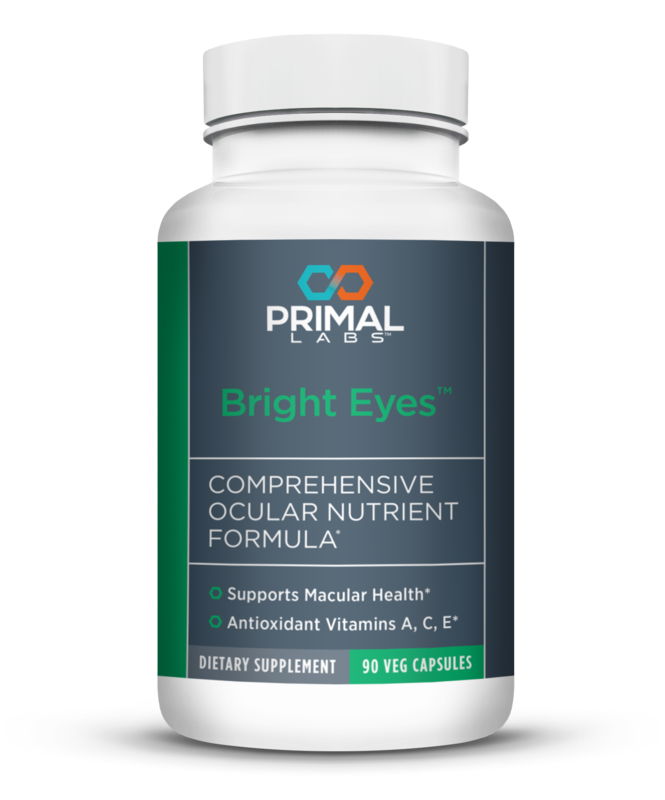 Formulated to offer comprehensive nutritional protection for the eyes. Each serving has 10 mg of available Lutein. 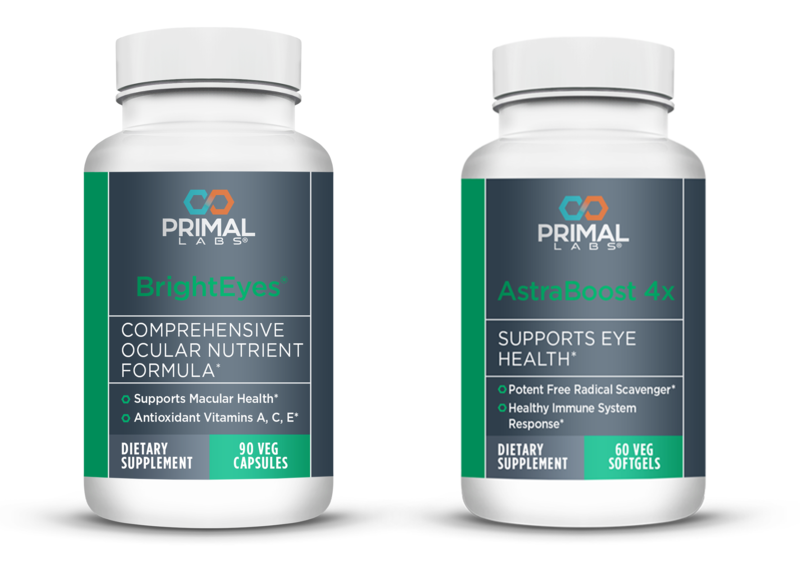 These two supplements provide nutritional protection to support healthy vision.